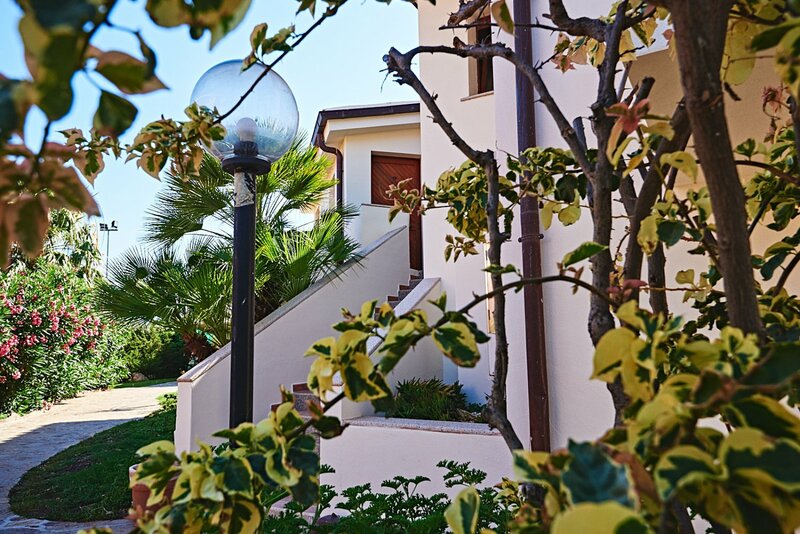 Facing out over the breathtaking Gulf of Orosei, the Parco Blu Club Resort in Cala Gonone us a welcoming 36-room resort nestling in the lush greenery of the eastern coast of Sardinia. 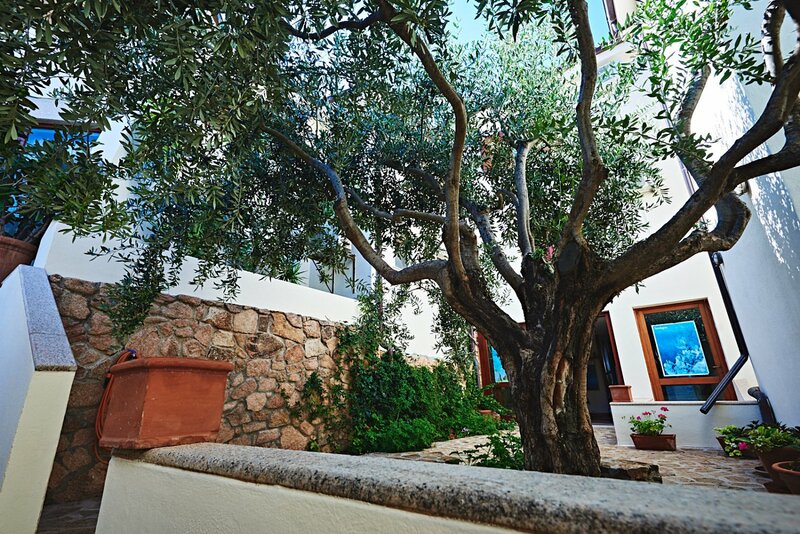 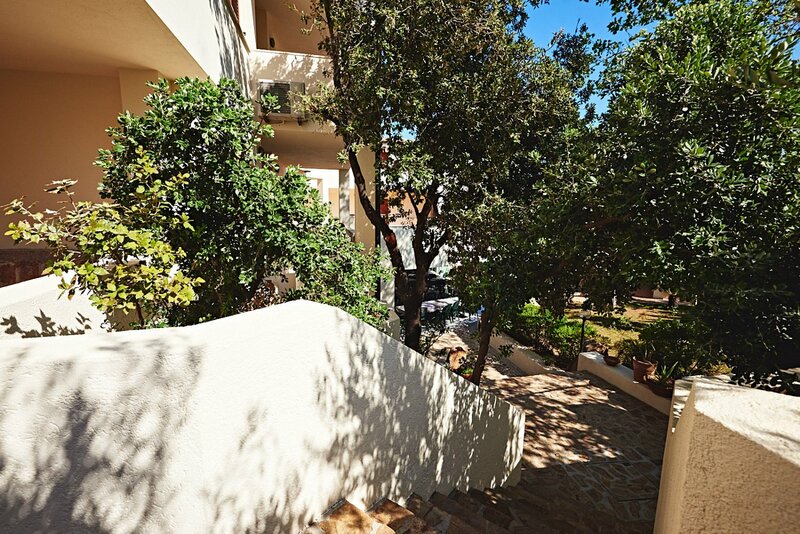 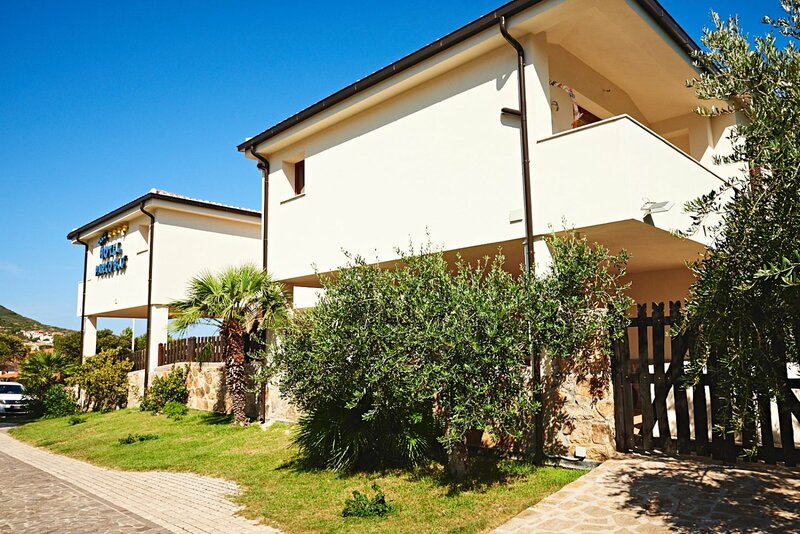 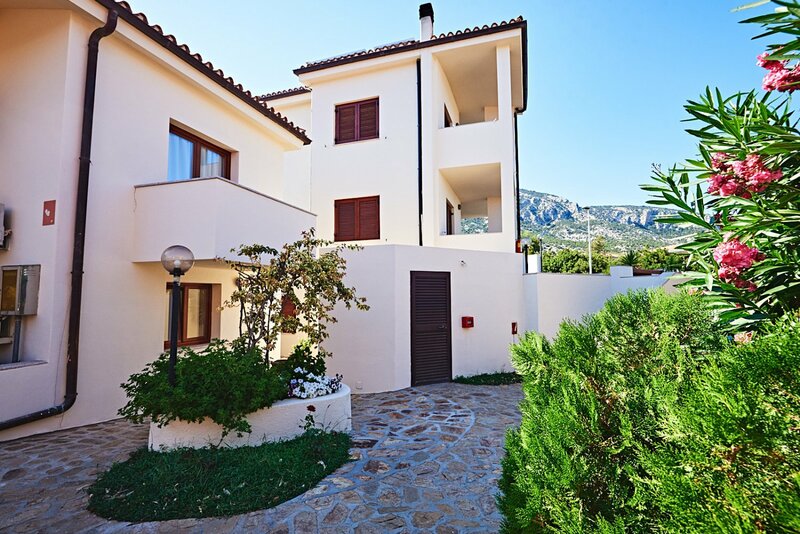 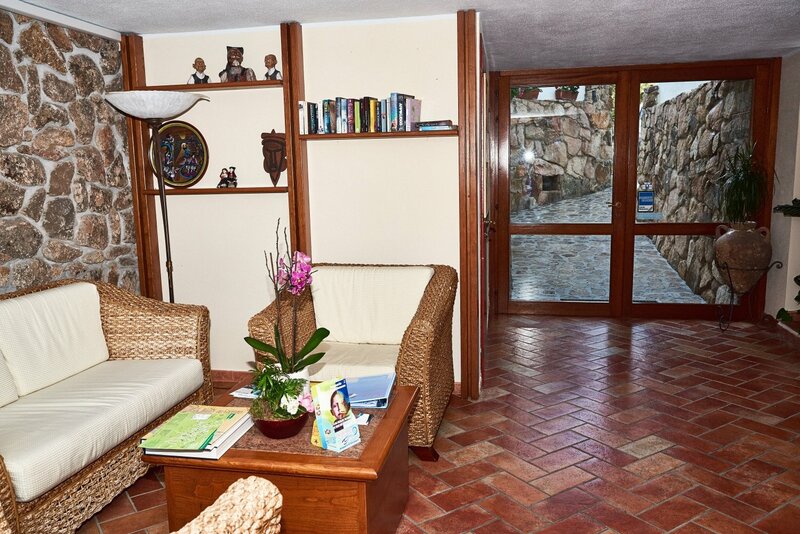 The genuine hospitality of the Sardinian people is here encapsulated by the can-do approach of the staff members, whose consummate professionalism allows them to offer the warmest of welcomes at all time. 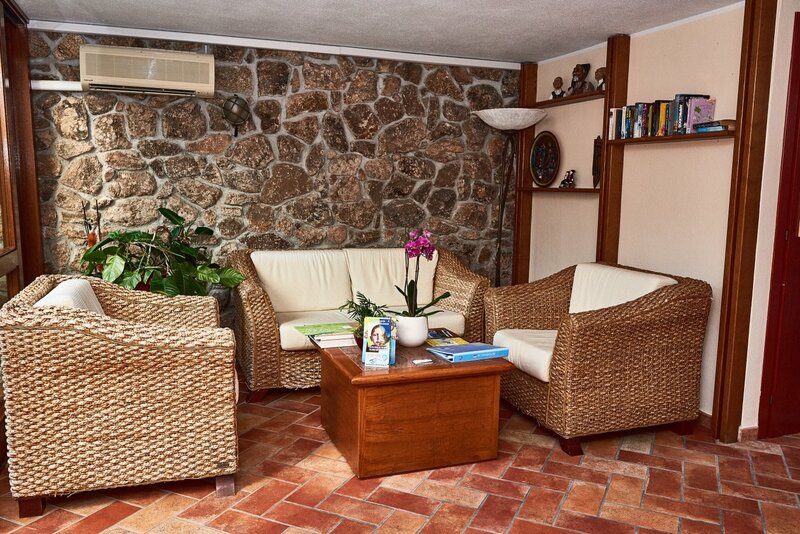 The Parco Blu is located just 300 yards from the shore, which can easily be reached on foot or using our free shuttle service, and it is also just a stone's throw from the port (which is the starting point for excursions in the Gulf of Orosei), the Aquarium and the centre of town, which plays host to numerous restaurants and shops. 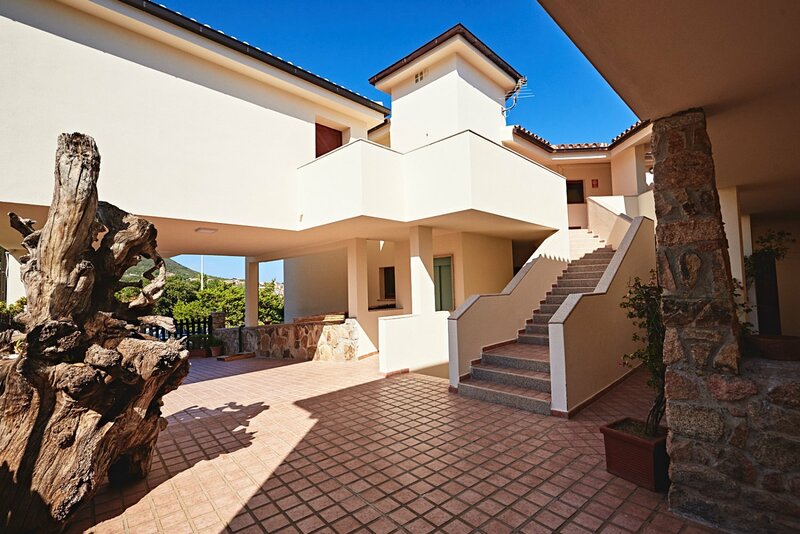 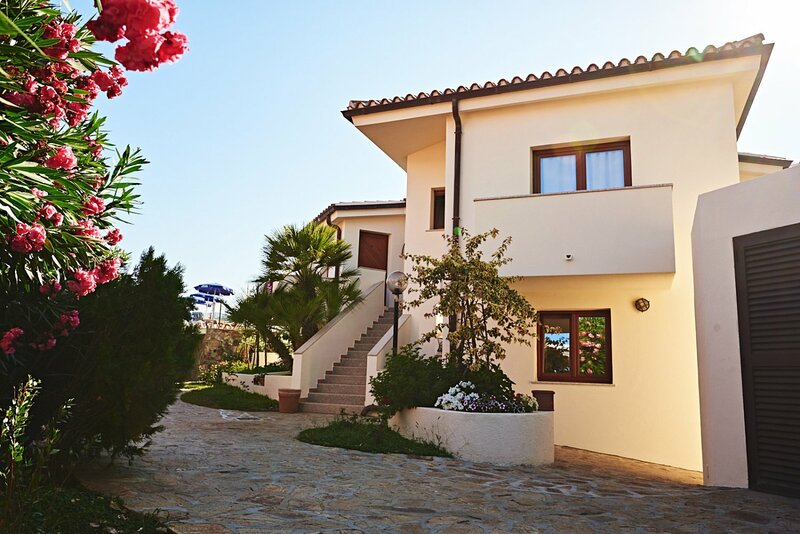 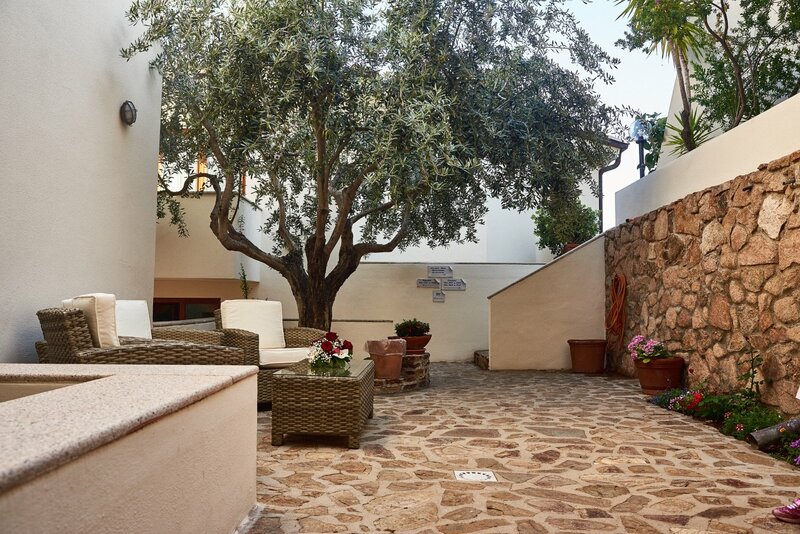 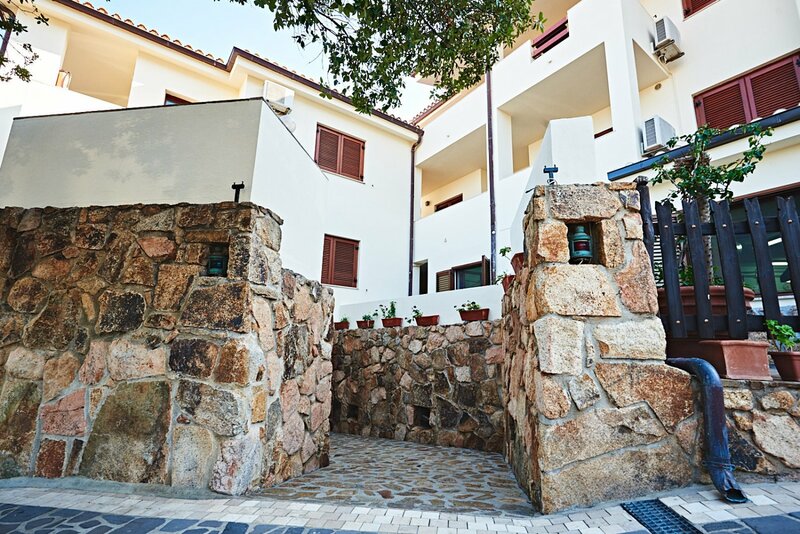 The complex also features a wonderful swimming pool for use by both adults and children, where you can enjoy carefree days, filling up on some excellent, authentic Sardinian cuisine and watching the fun-filled shows put on by our artists and entertainers. 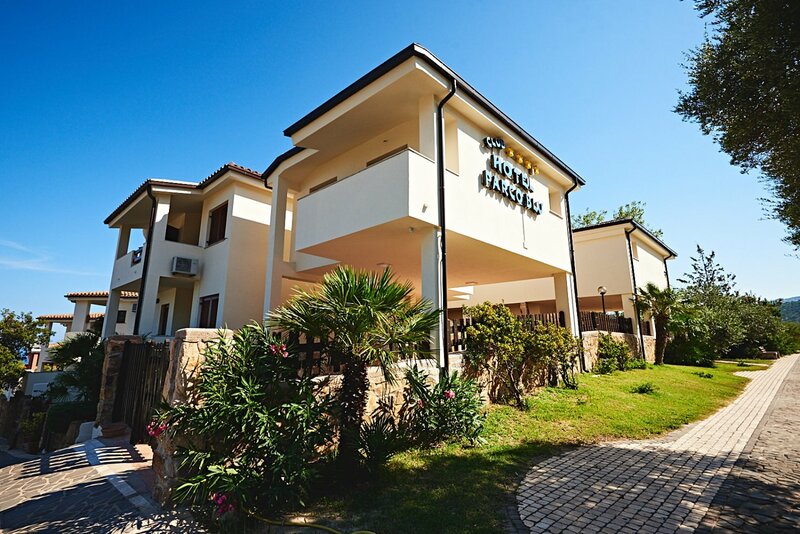 So, if you're looking for a place with a family-friendly atmosphere that will enable you to experience your holiday in Sardinia without any restrictions, to explore the most stunning beacjes and to relax poolside, the Parco Blu Club Resort is the ideal choice.